What can we learn from the Aussies? How to party. 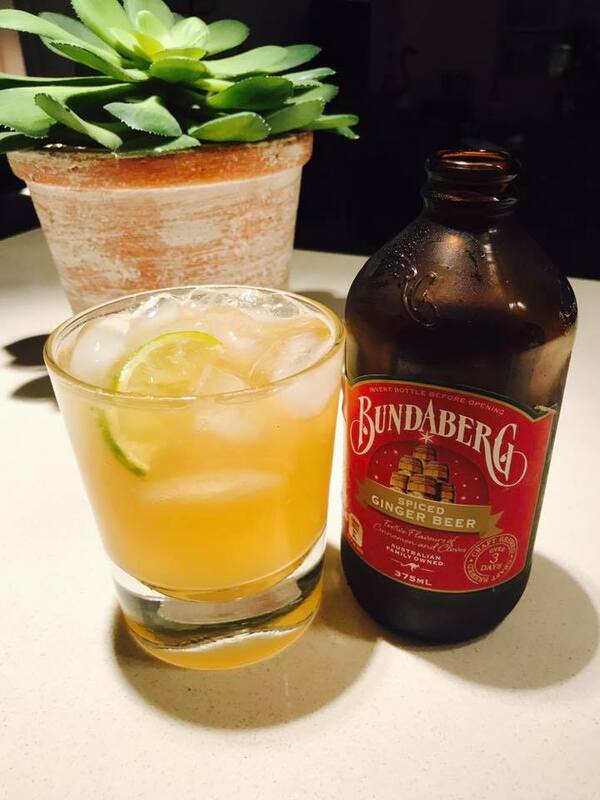 This Bundaberg Cocktail is a shining example of Aussie ingenuity. 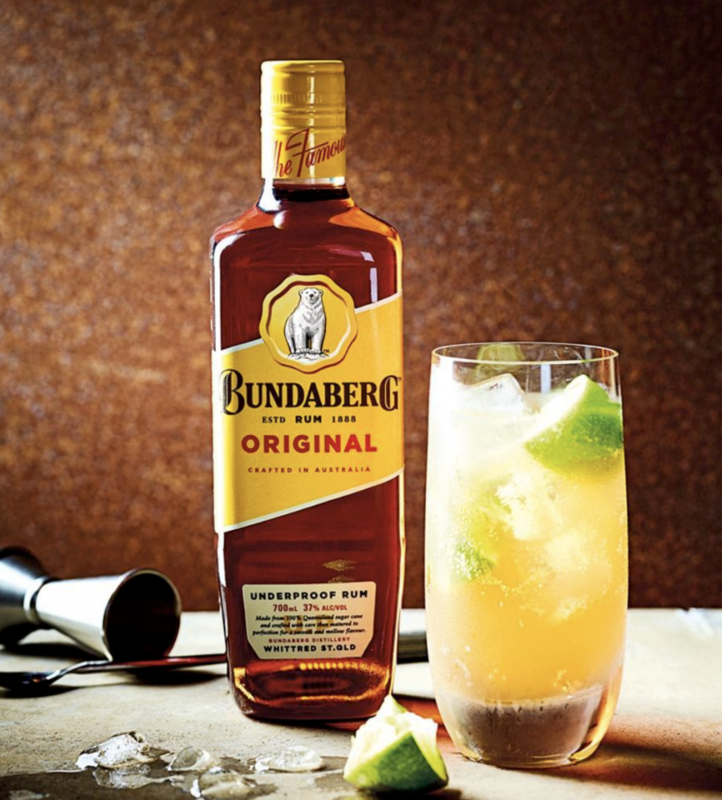 Vodka, lime juice, a hint of ginger and a splash of spicy Bundaberg Ginger Beer combine to create a down-under delight that’s perfect for impromptu parties, gracious gatherings, and festive fetes. Give it a try! 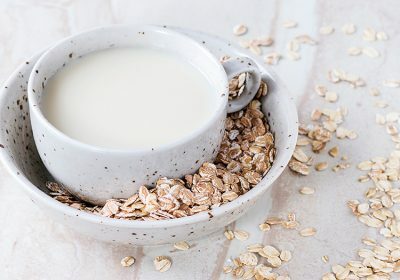 Your guests will be so glad you did. 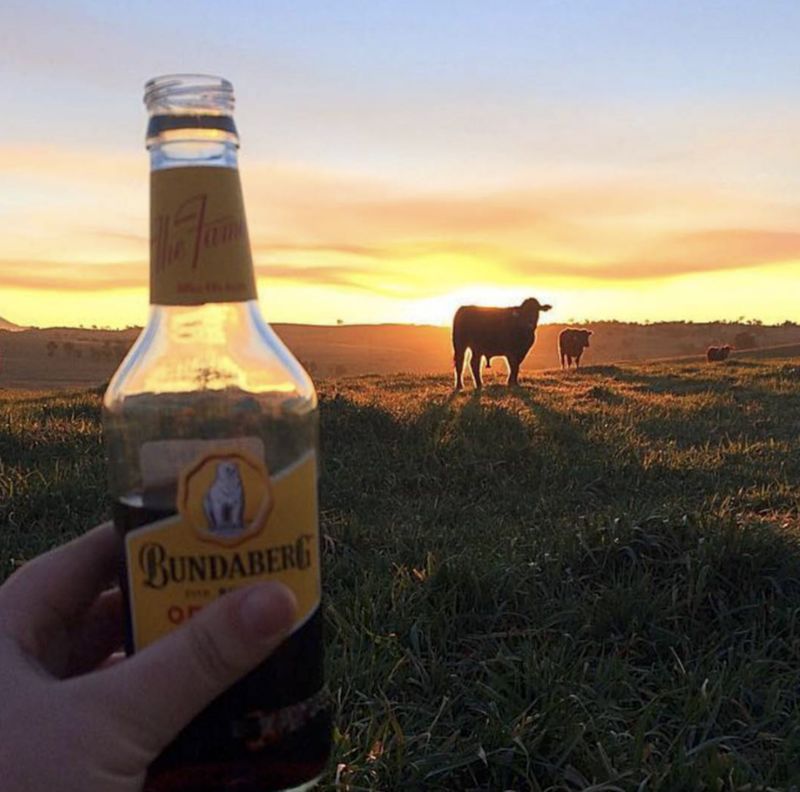 Cheers, Mate! Muddle ginger and combine remaining ingredients except for Spiced Ginger Beer into a shaker. 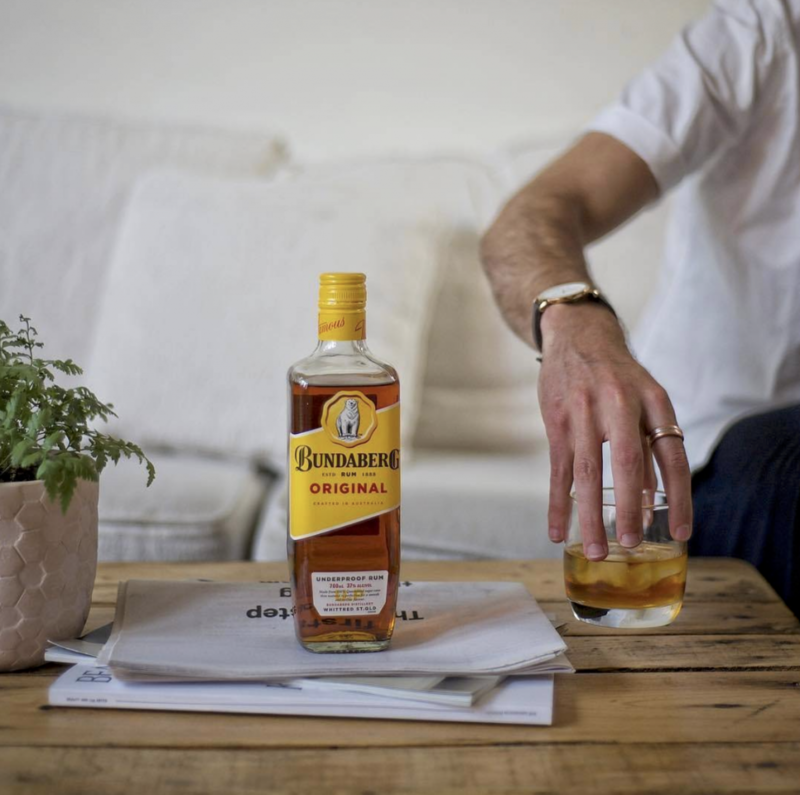 Shake, then strain into a copper mug and top with Bundaberg Spiced Ginger Beer. Add ice and garnish with a lime wedge.